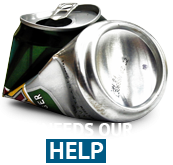 Compared to other developed countries, NZ has a vague and scattered approach to acheiving zero-waste status. This website aims to help us recognise and address the problems before it is too late. 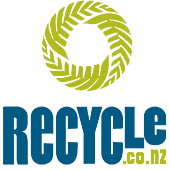 Compared to other developed countries, NZ has a vague and scattered approach to achieving zero-waste status. This website aims to help us recognise and address the problems before it is too late. 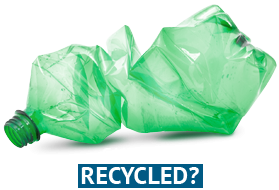 It’s important to understand what items can and cannot be recycled. Here we detail how to identify different types of plastics and paper. 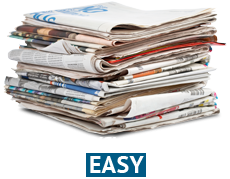 You can also access our list of local council guides to find out what you can recycle in your area. We can all become recycling advocates. By making the right choices and adapting our lifestyles, we can all help make NZ more sustainable, and ultimately waste-free. We all need to take responsibility to reduce the waste we personally send to landfills. If we adopt a zero-waste:100% recycling attitude we can make a huge difference in our lifetime for the next generation. We are all responsible for waste, it starts with us and ends with us. 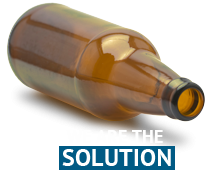 When we buy products we also buy any waste associated with the products. Recycling helps reduce our waste footprints.